Twist your hair up into a ballerina bun. Twist both sides back into a low updo. When in doubt throw it up into a messy bun. Throw your hair up into an easy low knot. 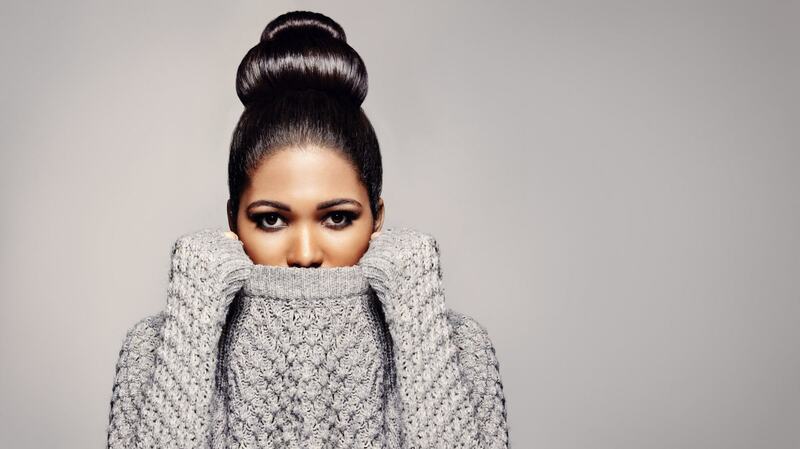 Layer your bun with an oversized twist. Leave a few loose curls out around your face. Wrap your braids and pin them into place. 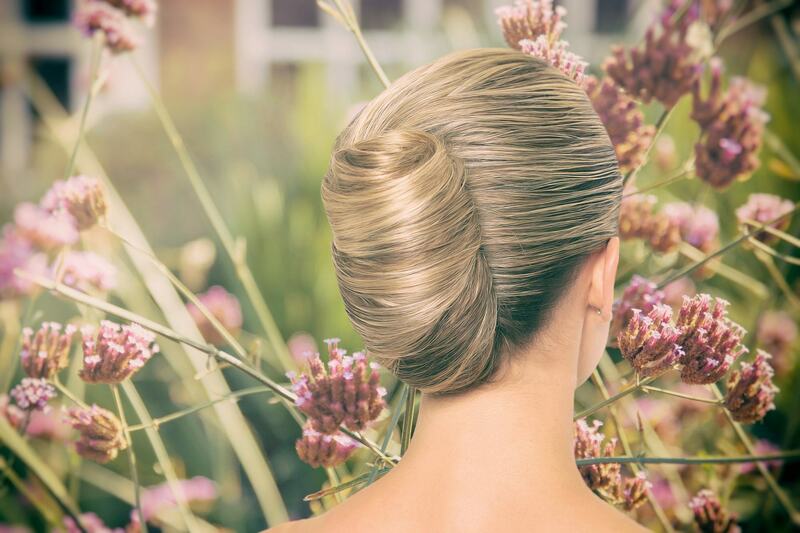 Coil your hair back into a classic French twist. You can create any one of these styles in under 10 minutes. 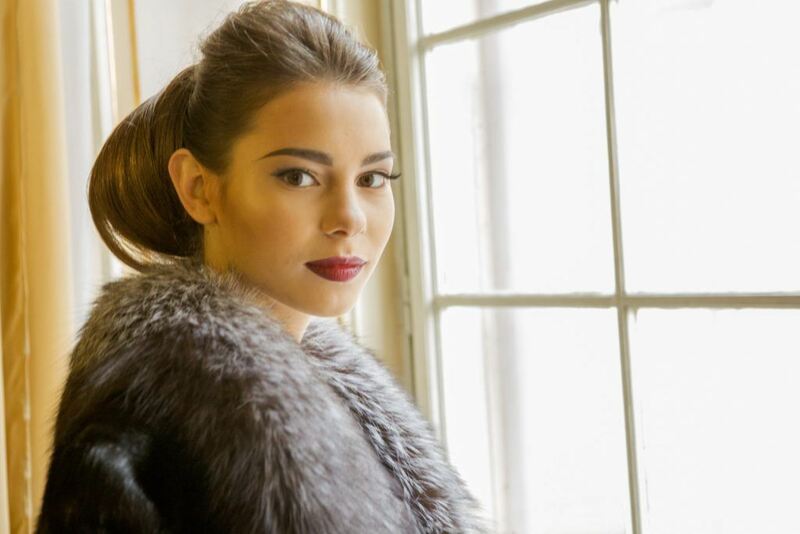 Try one of the classic quick and easy updos and twist your hair up into a ballerina bun. Twist your hair up into a classic ballerina bun by first creating a ponytail and then wrapping the hair around the base and pinning it into place. This style works for a range of occasions and will easily take you from the office to an evening out. 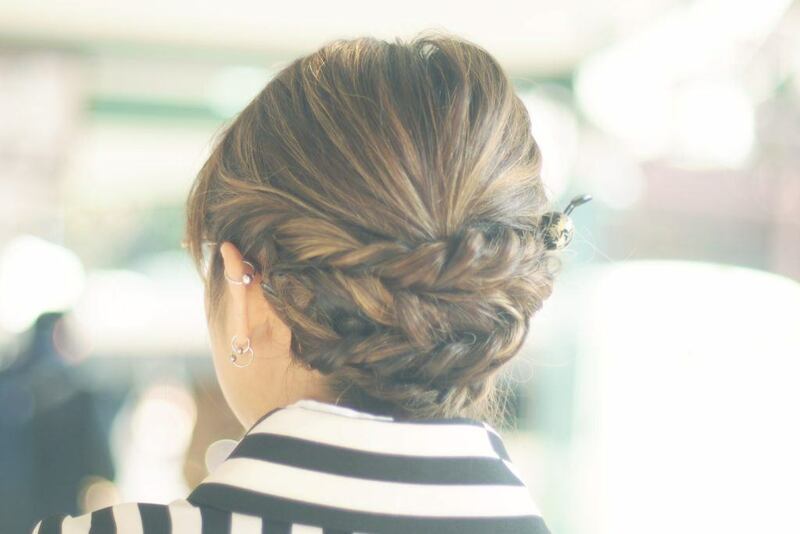 Round it out with one of our favorite quick easy updos. Tease your strands and wrap your hair around the base of a low ponytail to create this voluminous and classy updo. Two is better than one with these on-trend quick hair updos. Why wear one updo when you can wear two? Pull your hair up into two space buns for an on-trend and adorable look. Twist both sides back into a low updo that falls into the ‘quick updos for curly hair’ category. Twist your hair back into a chic and easy updo. Start the style off with a deep side part for an even more unique style. 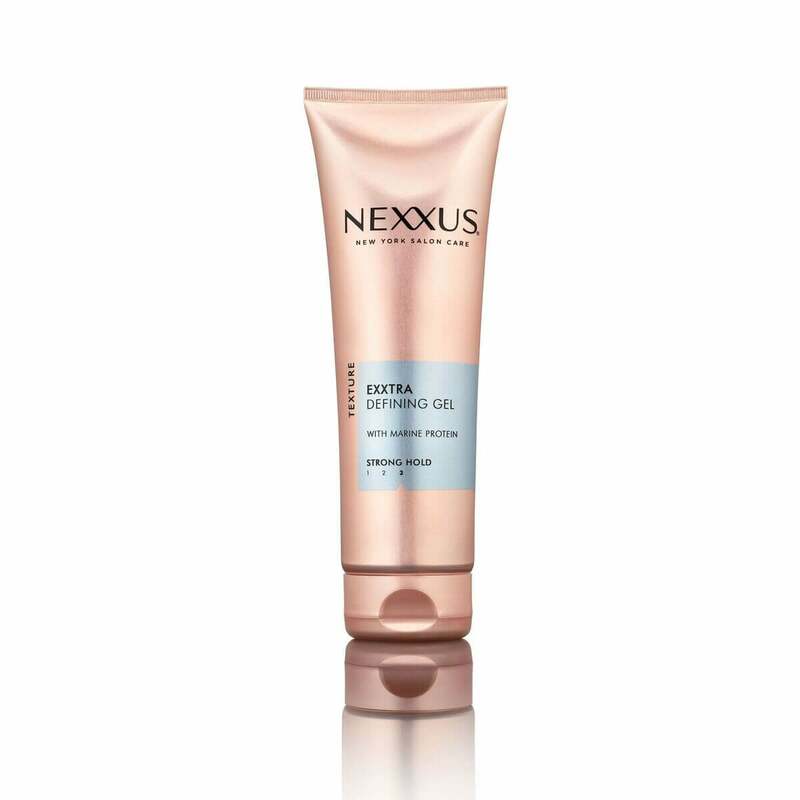 Use a touch of Nexxus Exxtra Hold Sculpting Gel to keep the look in place. When in doubt, throw it up into a messy bun. This classic go-to is a go-to for a reason. Throw your hair up into an easy messy bun for an instant and cute way to get your strands off your face. 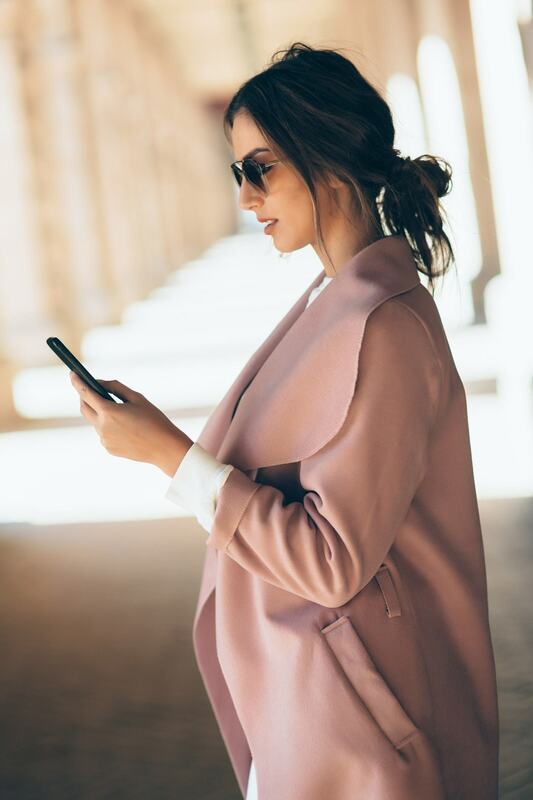 If you’re looking for an upgraded version of a messy bun that’s just as easy to create but is a bit more chic then this is the style for you. Separate your hair into a middle part and pull all of your hair back into a low messy bun. Pull a few strands out in the front to make the look just a little messier. Follow the same steps as you did to create a ballerina bun but loosen the different layers of the bun to create this oversized twisted look. 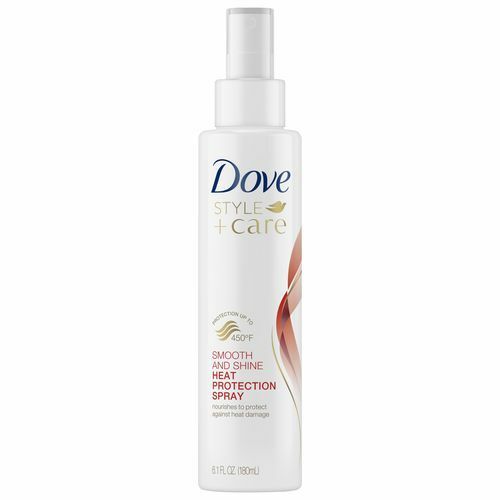 Straighten your strands before you create the style and prep them with Dove Style+Care Smooth & Shine Heat-Protection Spray for an extra dose of high shine. Add an extra level of fanciness to your low knot by first teasing the hair at the crown of your head. Created two pigtail braids and pull them apart for extra volume. Then pin them up to create this easy and detailed updo. The French twist is the most elegant of this collection and works for an important meeting at work, a night out with your friends or even date night. 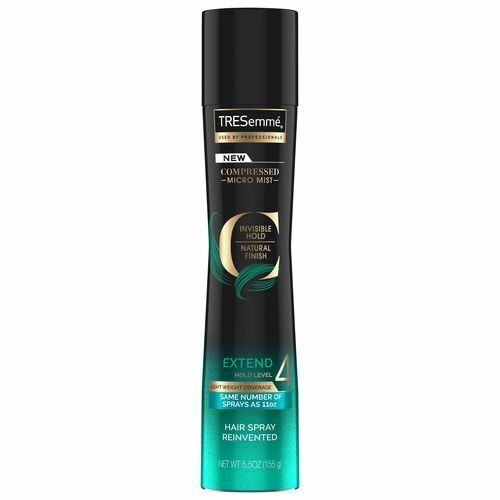 Finish it off with a mist of TRESemmé Compressed Micro Mist Hairspray Extend Hold Level 4 to keep it in place. 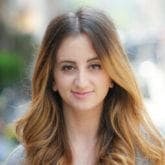 Check out some quick updos for Work.